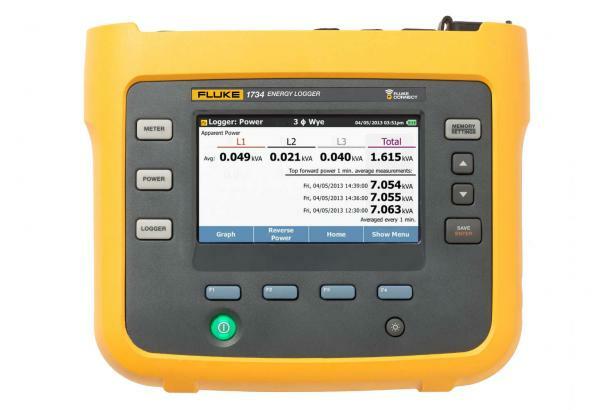 The Fluke 1732 and 1734 Three-Phase Electrical Energy loggers introduce a new simplicity to discovering sources of electrical energy waste. Discover when and where energy in your facility is being consumed; from the service entrance to individual circuits. Access and share data remotely with your team via the Fluke Connect® app so you can maintain safer working distances and make critical decisions in real-time, reducing the need for protective equipment, site visits and check-ins. Profiling energy usage across your facility helps you identify opportunities for energy savings, and provides you with the data you need to act on them. The new Energy Analyze software package allows you to compare multiple data points over time to build a complete picture of energy usage, which is the first step to reduce the cost of your energy bill. 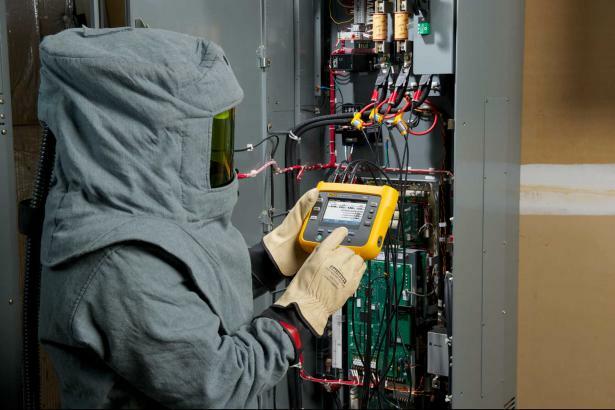 Which three-phase logger is right for you? Connection via WiFi router Requires FREE software license available upon product registration. Requires FREE software license available upon product registration. *Upgrade packages are available to upgrade existing 1732 Energy Loggers with the same features of the 1734 Energy logger, and to upgrade existing 1736 Power Loggers with the same features and capabilities of the 1738 Advanced Power Logger. Please note that 1732 and 1734 Energy Loggers cannot be upgraded with the functionality of 1736 and 1738 Power Loggers. Please ask your distributor for more information about the upgrade package. Range 1 A to 150 A/10 A to 1500 A with thin flexible current probe i17XX-flex1500 12"
3 A to 300 A/30 A to 3000 A with thin flexible current probe i17XX-flex3000 24"
6 A to 600 A/60 A to 6000 A with thin flexible current probe i17XX-flex6000 36"